following the Benedictine tradition, who had the historical role of conserving and transmitting the texts of the great Latin authors that otherwise would have been lost in the chaos and devastation of war. The Bologna school with its teaching of civil Law was relatively independent and outside ecclesiastical control. In 1155 Emperor Frederick I Barbarossa made a law “Cronica rimata” which protected the freedom of teachers and scholars. Economic and social developments made it possible for a vigorous academic culture to flourish. Between the 10th and 11th century a cultural renaissance was taking place in Bologna, which was favoured by its geographic position, bordering the Latin Europe and close to both Lombardy and Tuscany. Many legends linking to the birth of Bologna law school to illustrious historical figures such as Theodosius II, Charlemagne and Matilda of Canossa however no documentary evidence exists to prove any of them. 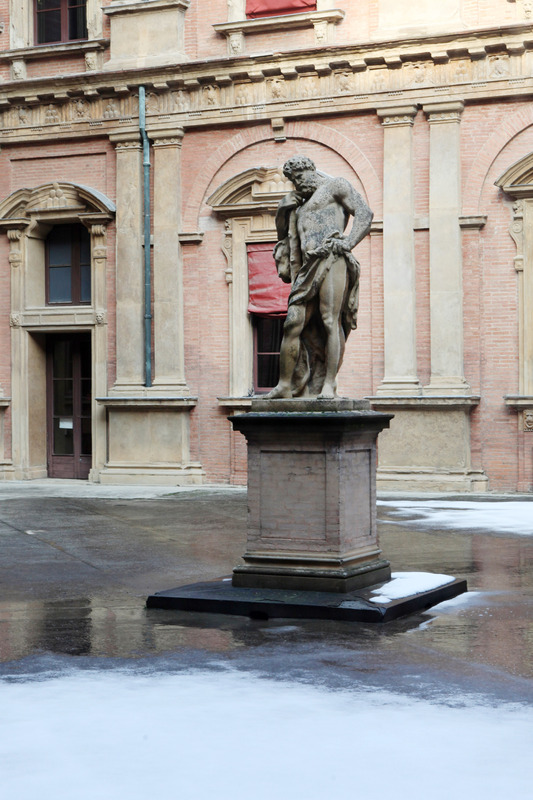 In reality the University of Bologna was born as a result of the will and heart of people. The law as supreme norm of life cannot be imposed by anyone, it grows spontaneously from the collective will. 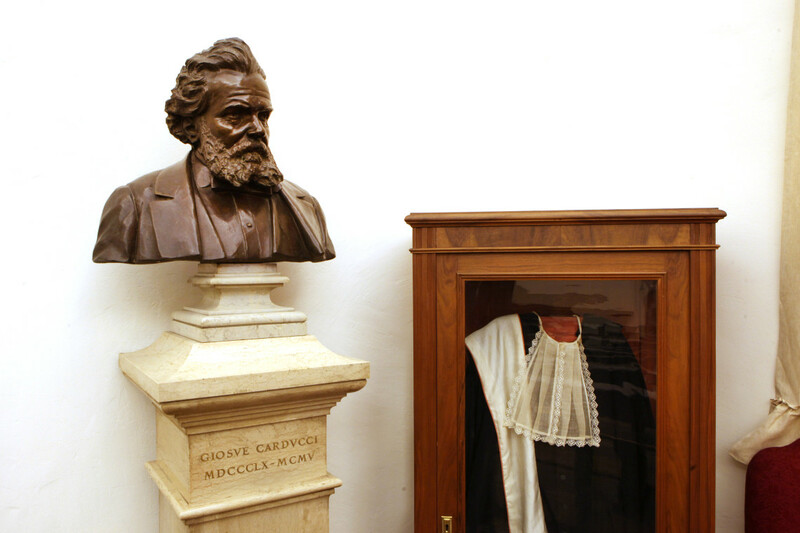 The fact that law was studied and taught at Bologna was due to a great extent to Irnerio, a jurist and glossator, who strong personality and hard work made his conception of law become a reality that was practical and useful in civil life. The fame of Bologna as a centre of juridical studies and the interpretation and teaching of Roman law spread all over Europe. In the 13th century the “School of Artists” grew up alongside the School of Jurists. It was concerned with the teaching of medicine, philosophy, logic, rhetoric, grammar, arithmetic and astronomy. During the 12th century teachers held lessons in their own houses, however later they had their schools located in the old Piazza di Sant’Ambrogio and in the city’s first town hall. 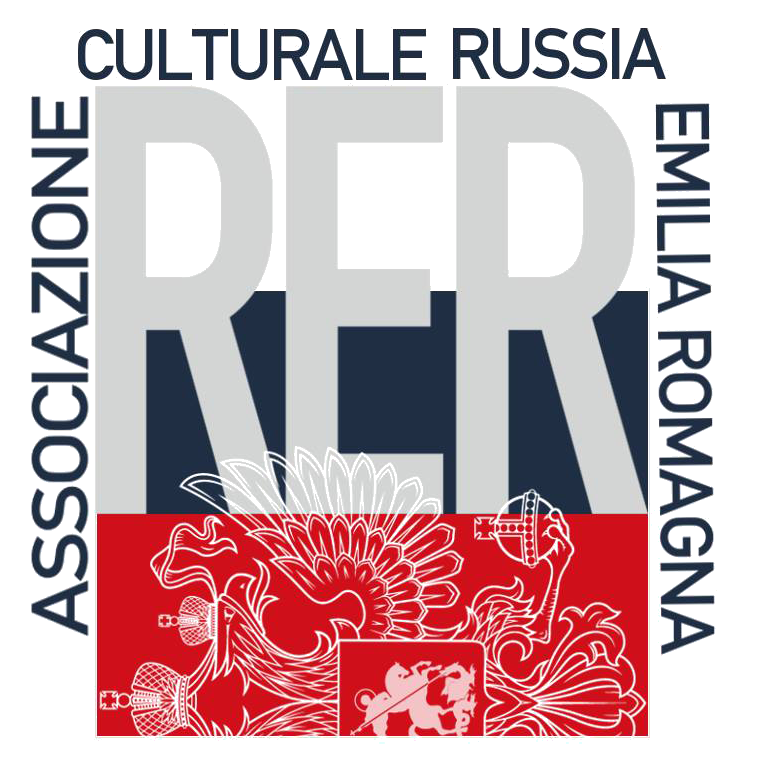 In the 16th century: the town council set up a body of magistrates, the “Riformatore dello Studio” which had the task of setting rules regarding the role of professors, setting salaries and fines to be applied in cases of unsatisfactory teaching. Many illustrious figures studied at Bologna such as Dante (in 1285), the poets and jurist Cino da Pistoia, Francesco Petrarch, Pico della Mirandola, While later centuries saw Erasmus, Paracelso, Copernicus, Durer, Carlo Borromeo, Torquato Tasso the author of the epic poem Jerusalem Delivered and later poet Giosué Carducci. Between the 16th and 17th centuries law studies the subjects lost some of their attraction to students because of a greater degree of control on the part of the State while at the same time interest grew in the medical and anatomy school which was located in the Archiginnasio Palace. Mondino de Luizzi was the first person to describe the details of the human body based on direct observation of sections of parts of the body. Share the post "The “Studio Bolognese”"